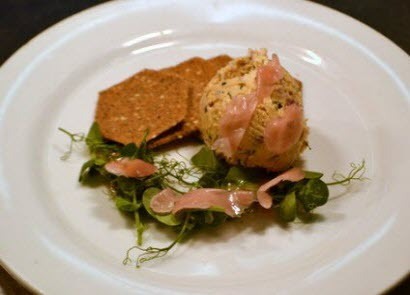 "At The Edge Restaurant our food is sourced locally in Cornwall and we try to buy what is in season. We believe in free-range, ethical meat and sustainable farming. 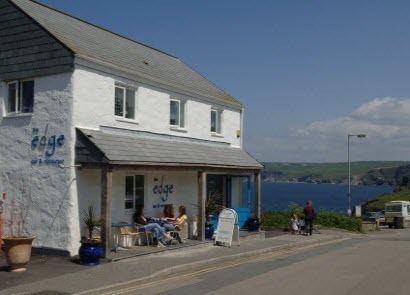 It's good for nature and damn tasty eating at The Edge in Port Isaac!" 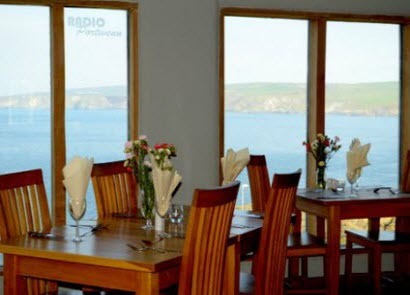 We have some of the best seaviews from our restaurant in Port Isaac in Cornwall. A perfect setting to enjoy a quiet drink, a snack or a sumptuous meal. Whether you sit at a table on the ground floor or in our upstairs restaurant, you can enjoy your refreshments at The Edge Restaurant with stunning views along the coast. 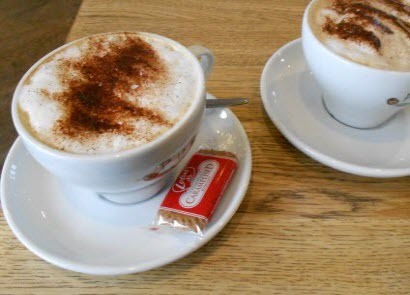 We also have Free WiFi for paying customers. Our Menus include fresh, seasonal ingredients and local Cornish produce as much as possible. 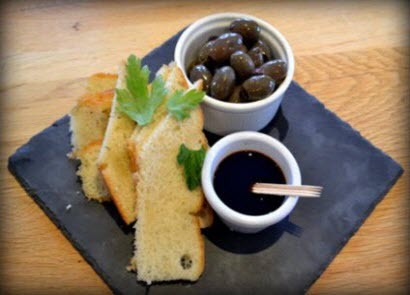 Take a look at our Light Bites Menu and Dinner Menu, and our Wine List includes wines to suit most tastes including local wine from Cornwall. 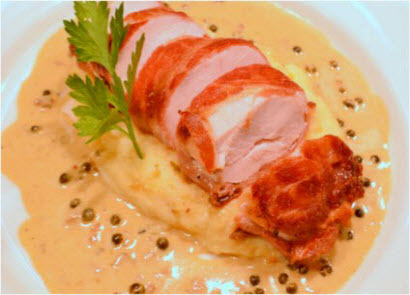 Choose from local fish and seafood, meat dishes, vegetarian and choices for kids. Our Light Bites menu includes Cornish favourites such as Cream Teas and Cornish Pasties. The Edge Restaurant Port Isaac in Port Isaac on MisterWhat. From 'Martin Clunes Guide to Doc Martins Port Isaac' Radio Times Aug'13. Our restaurant can accommodate large tables of upto 18 settings and private parties seating up to 60+. Perfect for Special Occasions or	seaview	Wedding reception in Cornwall. We source ingredients locally as much as possible. 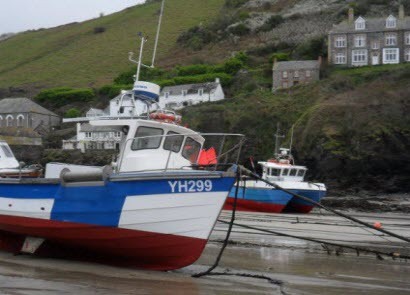 Fish from local boats using low impact fishing methods. Our light bites menu. 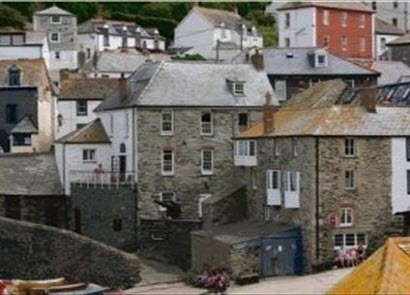 Doc Martin TV series is filmed in Port Isaac. 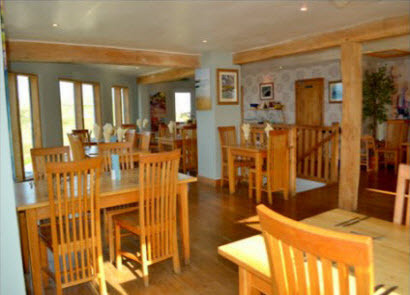 Series 6 was filmed in 2013, Radio PortWenn was filmed in The Edge Restaurant.